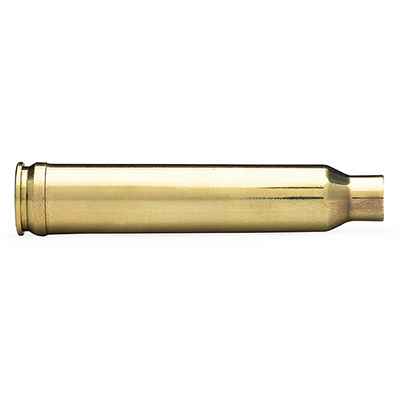 Founded in Pittsburgh, Pennsylvania by a group of friends, Peterson Cartridge was built with one main goal in mind. 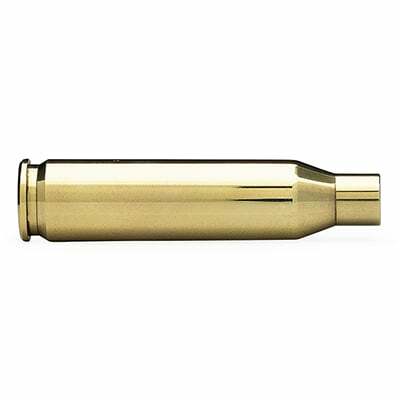 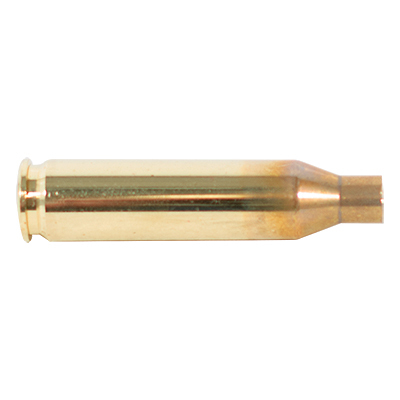 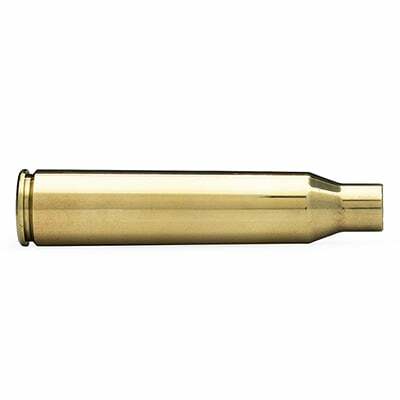 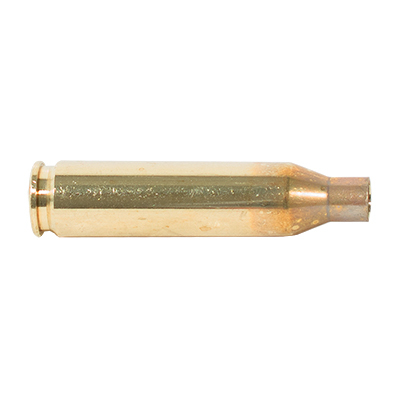 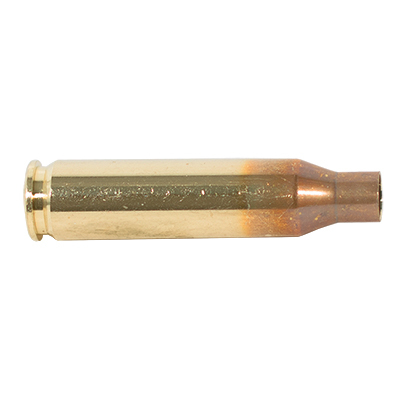 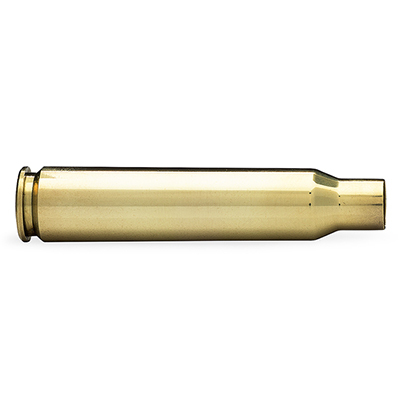 The goal was to produce extremely consistent, American-made brass rifle casings designed for long-distance shooters. 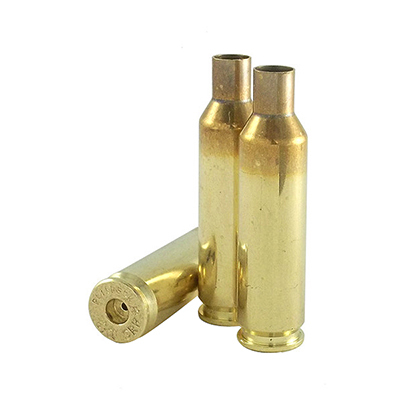 While several of its competitors may make other products, Peterson Cartridge has devoted everything, including its facility, machinery, and laboratory to producing brass rifle casings only. 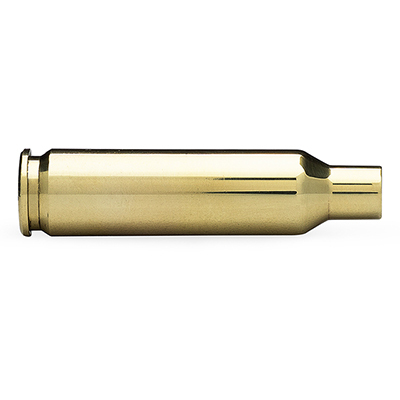 Specialization is the driving principle behind Peterson Cartridge producing one part of a multifaceted finished product. 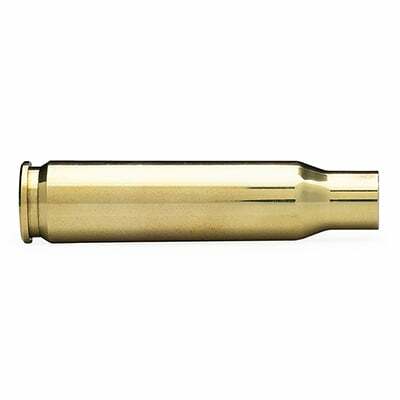 Peterson Cartridge believes that if you want a product, buy it from a company that specializes in making that product. If you want consistent propellant and primers, purchase them from a company that specializes in propellant and primers. 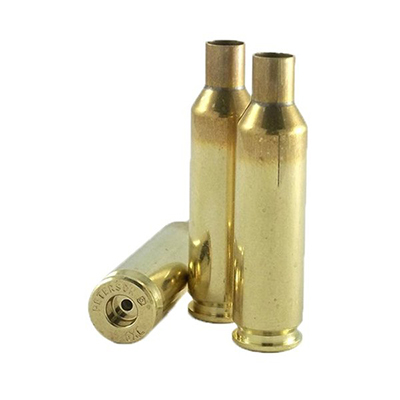 If you want extremely precise and consistent rifle casings, purchase them from Peterson Cartridge.